Choosing right furnishing is as important as picking hygienic food to serve. It is such a critical decision that would impact daily lives, making it essential to take precise care. Are you worried about the same issue? Then, reading this article could help to make a great difference to fulfill your purpose. 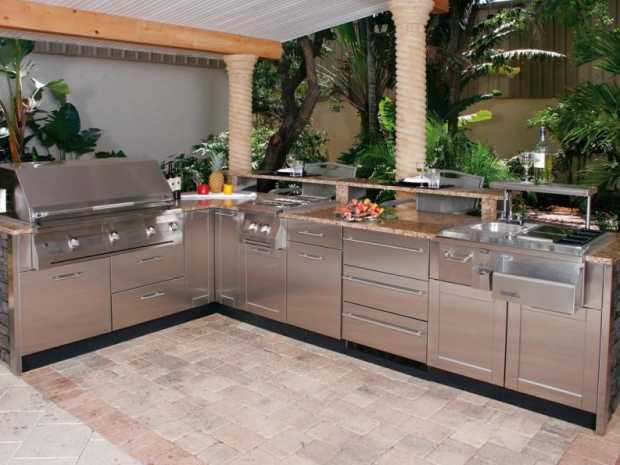 Whether it is a residential or commercial kitchen; stainless steel is most commonly preferred. The reason behind this preference is that it is virtually indestructible. 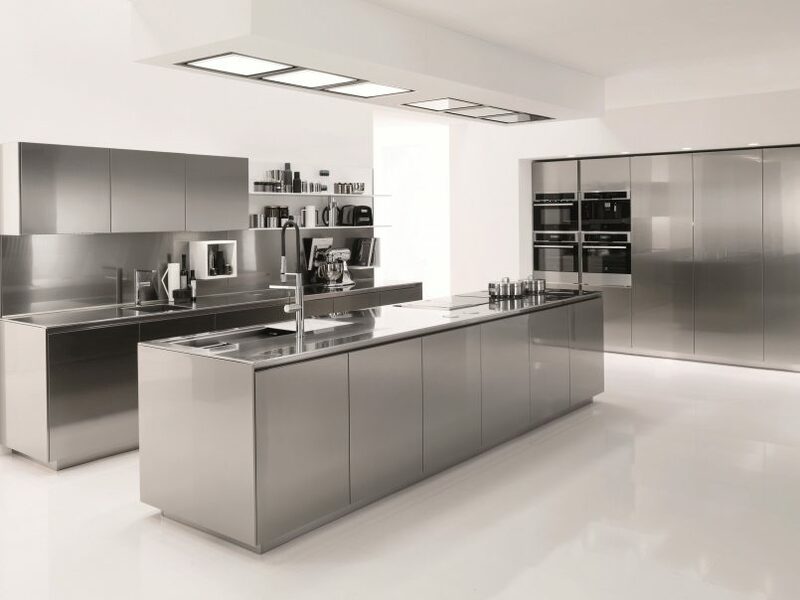 Call it as a trend or necessity, stainless steel is proved to be the best for maintaining cleanliness and hygiene. Above all, it offers an option for custom metal fabrication. You can configure size, shape, and finish of your choice. 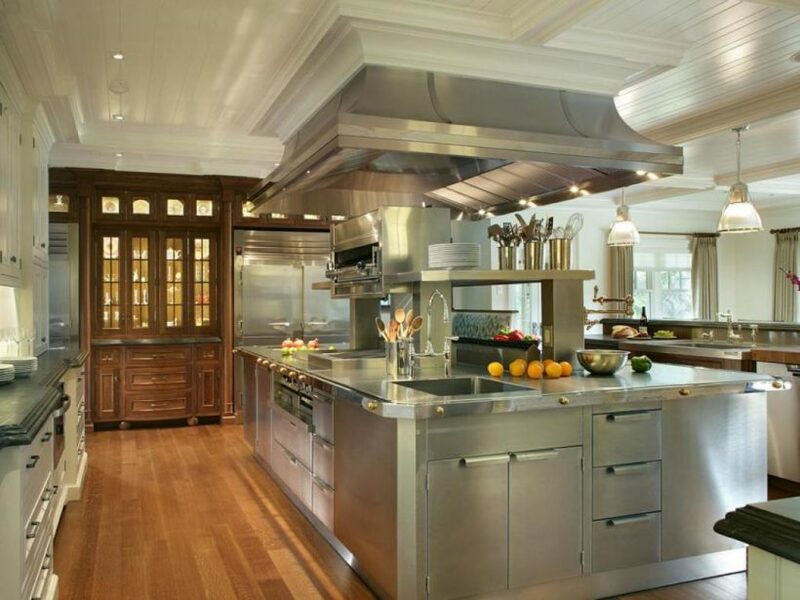 Here are some of the reasons that describe why custom stainless steel fabrication would be perfect for your kitchen. Stainless steel has an inherent quality of being stylish. It has the power to flaunt stylishness used in any form. Using it for furnishing your kitchen makes a great difference to the look of the house’s interior. It gives a flawless high-end look that just adds elegance to the place. Besides, the color of stainless steel is so natural that it can compliment any featured kitchen. 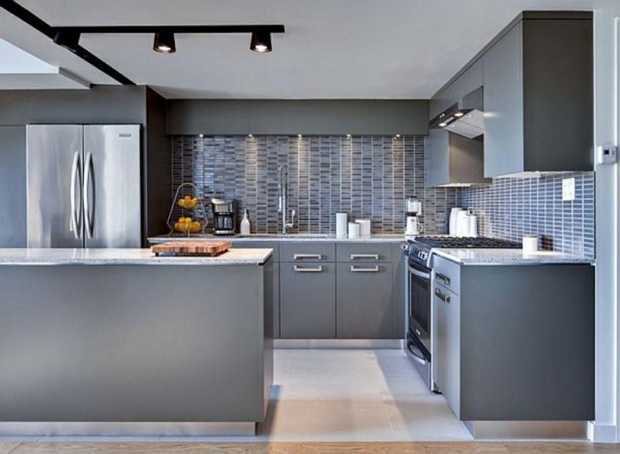 Whether it is designed with a traditional or modern look, this metal will stand out. This is one of the most impressive and incredible ability of stainless steel. Though most metals are reactive when it comes in contact with water, acid, or any other liquid; stainless has potential to resist corrosion. Due to this reason, it is highly preferred metal for the kitchen. Working in the kitchen, acids in any form such as lemon, tomato or yogurt is bound to come in contact with the metal. Additionally, the liquid is a rival element of any metal. In this circumstances, it is stainless steel that stands firm against rust or corrosion, preventing it effectively. Stainless steel is not only resistant to corrosion, but also plays a great role while working with various temperatures. However, household activities in the kitchen involve working with the highest and lowest temperature. Due to this reason, stainless steel proves to be the best reason to utilize for furnishing your kitchen. It is resistant to heat and cool temperature. 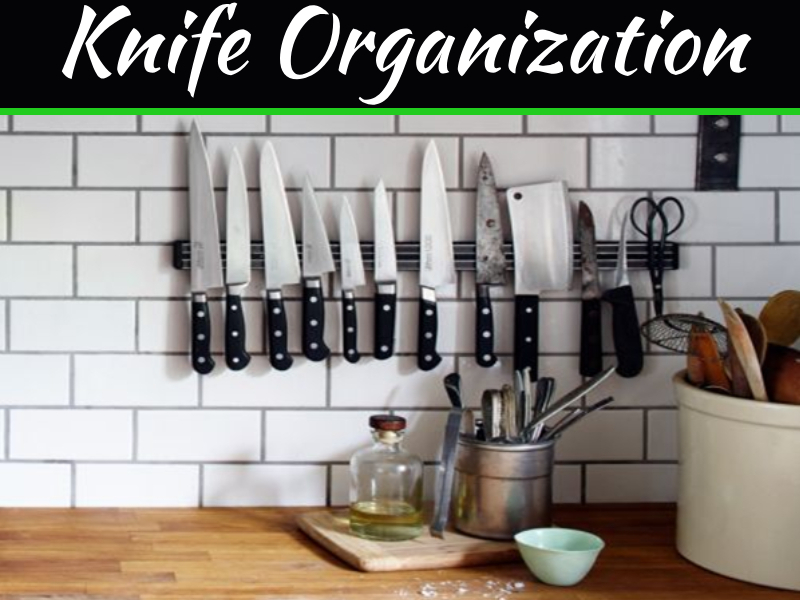 With custom stainless steel fabrication for your kitchen, you can use both cold and hot things without any fear of damaging it. 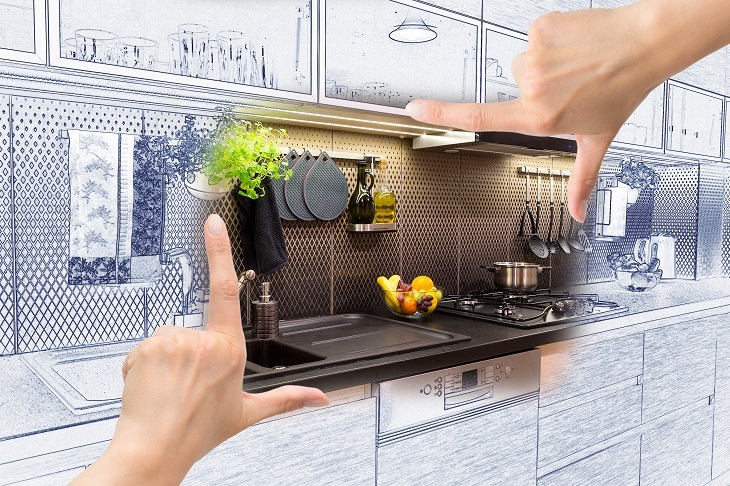 If you don’t want to spend money on frequent revamp of your kitchen, you can definitely prefer stainless steel. Its feature of being sturdiness makes it strikingly durable. 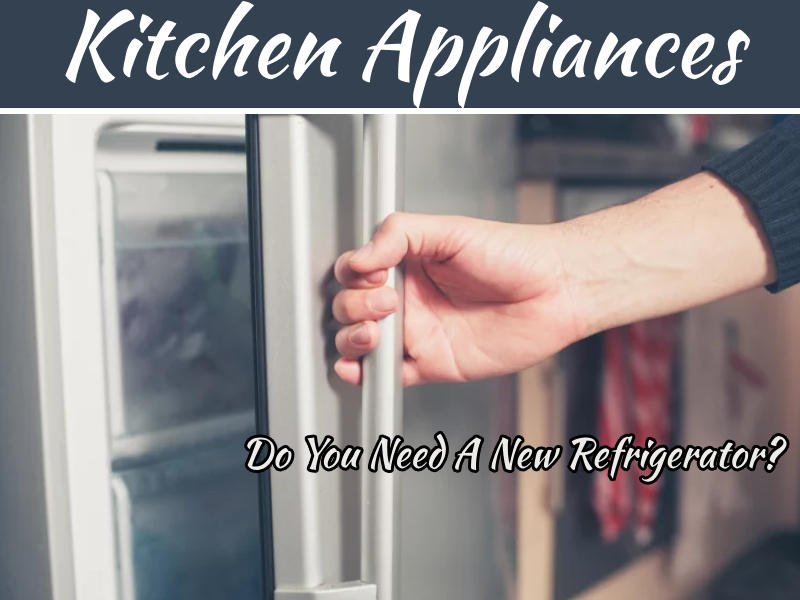 Once installed it in the kitchen, you can enjoy a longer lifespan. However, its resistant to corrosion is one of the reasons that allows you enjoy stainless steel materials for a large number of years. 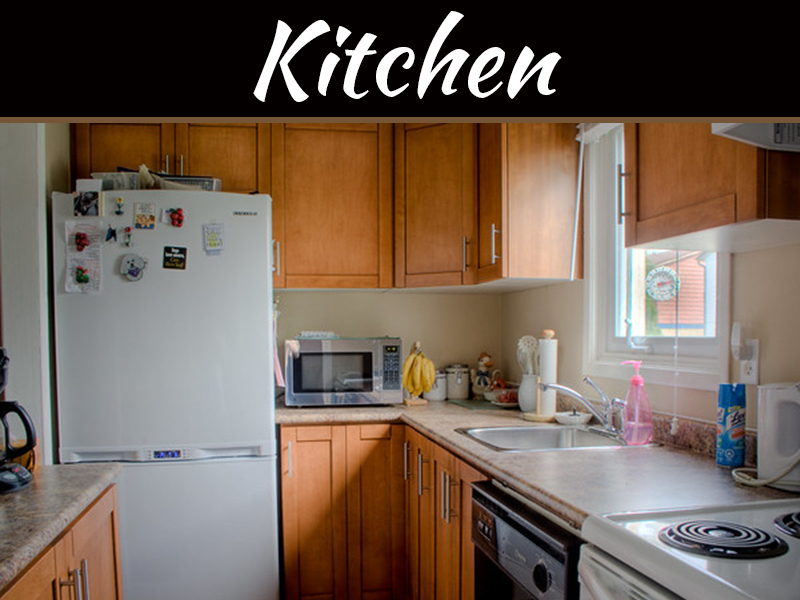 When it comes to the kitchen, hygienic is the need that tops the list of factors affecting health. Therefore, it becomes logical to use material that can be cleaned. Stainless steel is such a metal that allows you to clean it to maintain cleanliness and hygiene. Subsequently, you can assure the health of your family members. Stainless steel fabrication is the most crucial process which has to be performed by an experienced team. Only then you will receive the desired outcome. To assure the precision and quality, make sure that you’re getting it done from a reliable company, MetalsCut4U for instance. It is one of the leading companies that offer stainless steel, aluminum, and carbon steel sheet metal fabrication as per your specifications. It is a one-stop solution for getting endless customization in the metal fabrication.